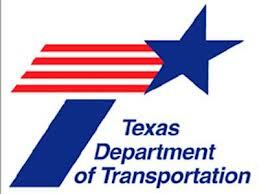 PARIS – The Texas Department of Transportation will host one of several statewide public listening sessions here at 1:00 pm Thursday (Dec 13) at the City of Paris Council Chambers, 150 1st Street SE. It is to gather input regarding the transit needs of seniors and individuals with disabilities living in rural Texas. These sessions also provide an opportunity to learn about the Federal Transit Administration’s Program 5310, which includes funding for transportation options for seniors and individuals with disabilities when current transportation service is unavailable, insufficient or inappropriate.